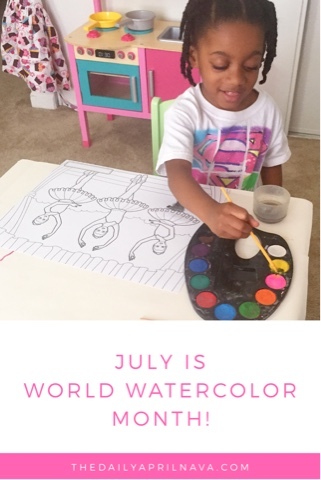 The Daily April N Ava: July is World Watercolor Month! I didn't know it's watercolor month! Gives me another reason to do more crafts with the kids! Your masterpieces are amazing! I totally didn't know that! We will have to break out the crafts! How adorable! 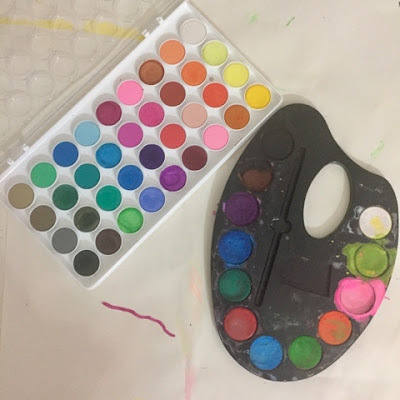 I'm going to have my 4-year old son do some painting tomorrow - I can get over my fear of messiness to celebrate! I had no idea water-coloring had a month! So fun! I didn't know about watercolor month! Giving me some ideas! Oh, never knew that there are watercolour national days as well. I have loved water colours when I was a kid & even now! 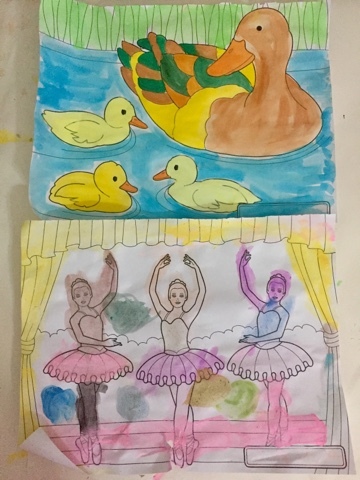 I love using watercolours with my kids! I didn't know there was a national watercolor day. How fun! I loved doing stuff like that as a kid.